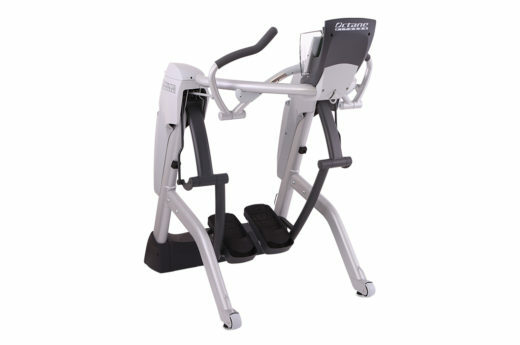 The Zero Runner ZR7 is a unique cardio trainer built in the USA by Octane Fitness. It’s named for what it lets people do: run with zero harsh impact! Additionally the ZR7 supports walking, jogging and simulated climbing. 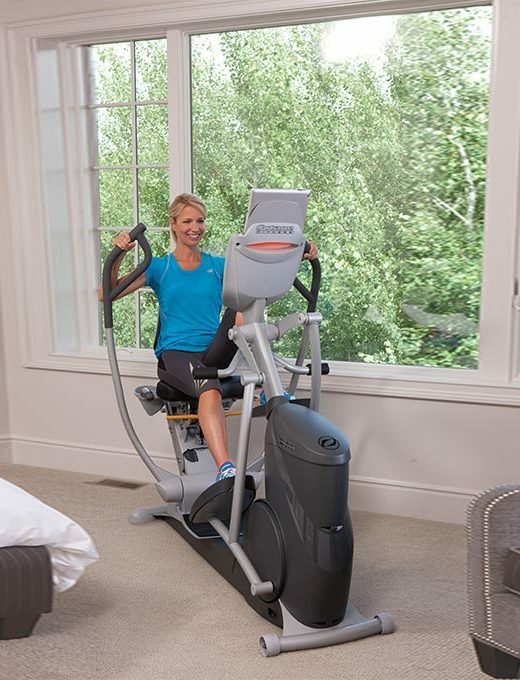 Its elliptical footpath naturally adjusts to match the user’s gait up to 58”. 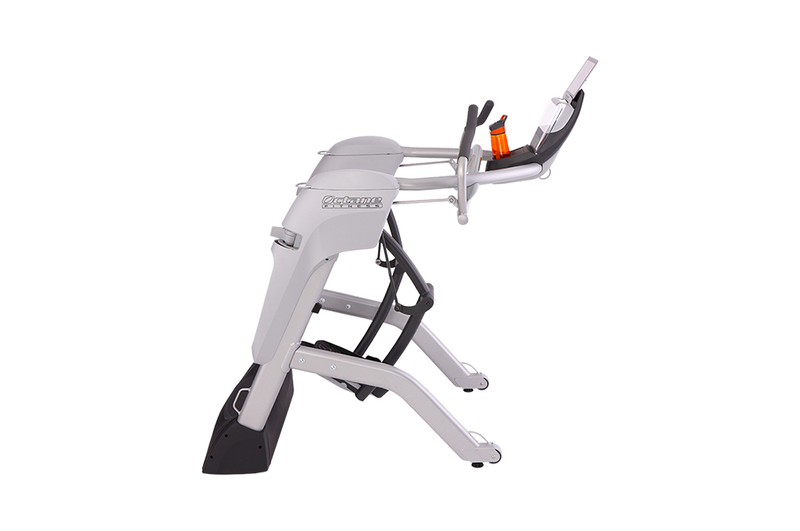 For all exercise types this machine suspends the entire body to allow very efficient cardio training and calorie burn without straining sensitive joints, muscles or connective tissues. 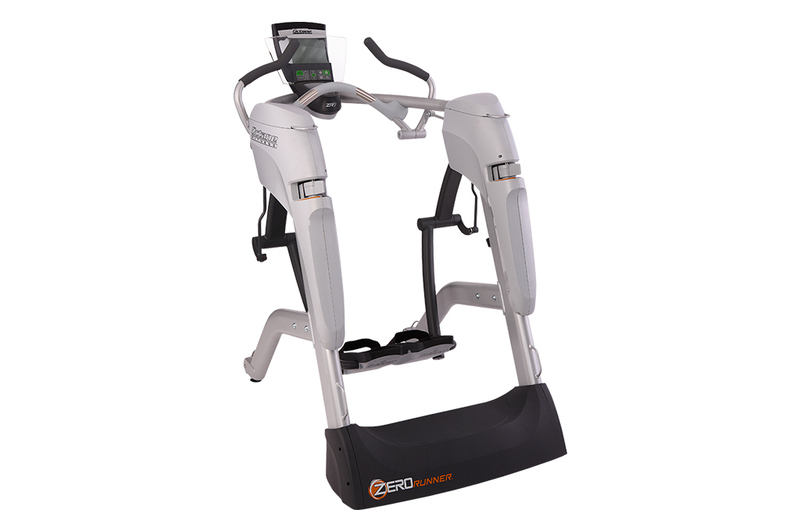 Its combination of stride versatility and zero impact makes the Zero Runner ZR7 a popular alternative to elliptical trainers, stair climbers and treadmills. The Zero Runner ZR7 in this review, unlike the ZR8, does not have moving arm bars. 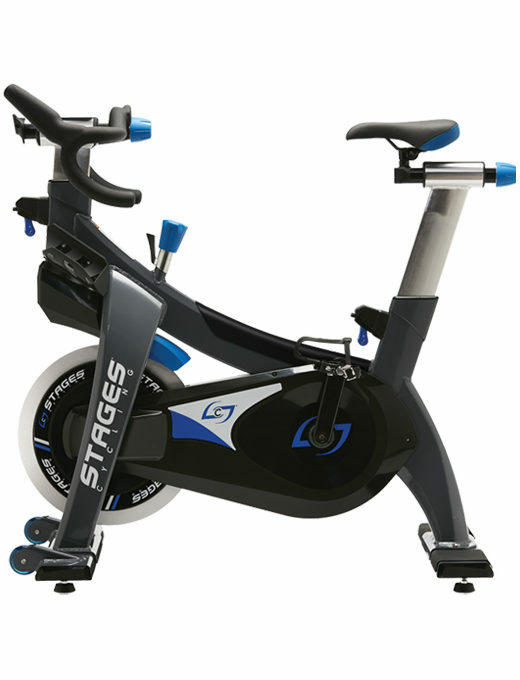 It’s sold with optional cross training equipment for upper body exercise and gives access to cross training workouts as well as standard lower body workouts. 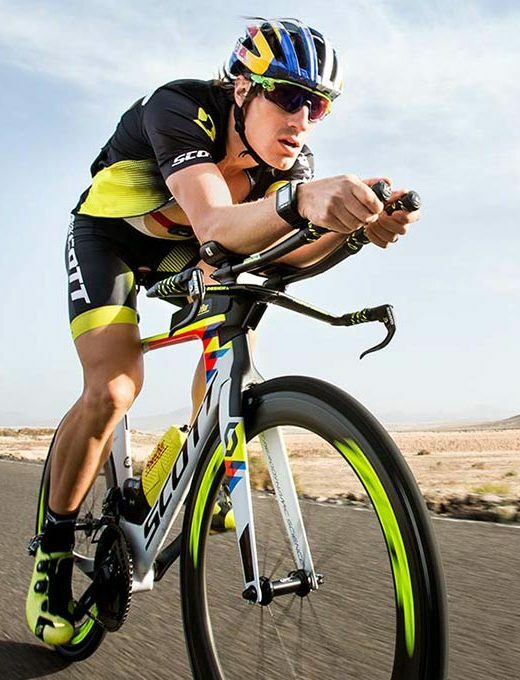 These workouts are delivered by the digital training platform SmartLink. In addition to featuring hundreds of well-categorized tutorial videos and preset training programs, SmartLink can set up personalized 30-day, 60-day and 90-day exercise plans. 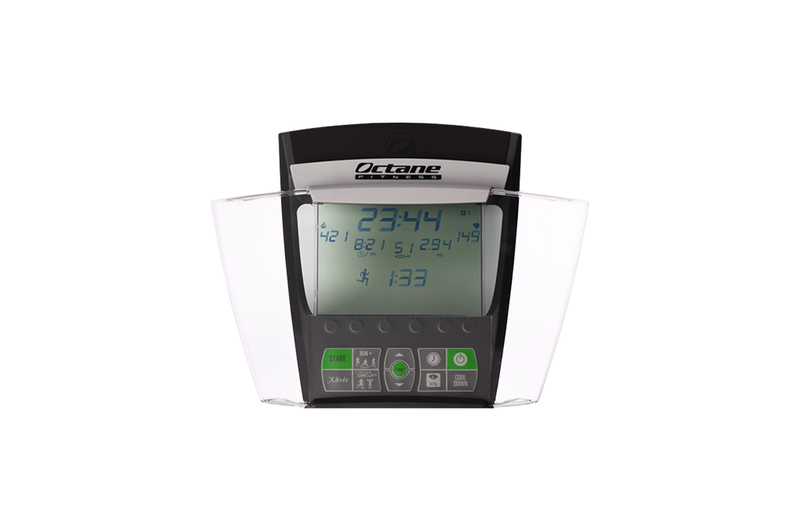 With each workout session the Octane ZR7 can provide gait analysis along with heart rate, distance covered and other key statistics on its LCD screen. Trainees can save data in SmartLink for long-term tracking. Octane Fitness has paired the Zero Runner ZR7 with a competitive warranty package that provides five years of parts protection among other benefits.